Looking for quality used and new office furniture in New Zealand? ALL Office Furniture (AOF) has all in-store for you. 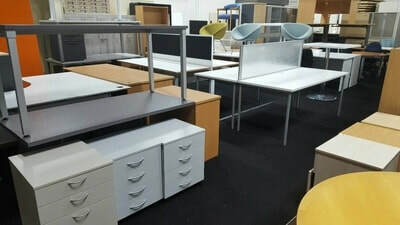 Whether you’re looking for pre-owned office chairs, boardroom tables, office desks, filing cabinets or stationery cupboards, AOF has a wide range of top notch quality second-hand furniture for businesses. ​​​We are the leading and unmatched suppliers of new and used office furniture Auckland has to offer. Businesses prefer our furniture because of its high quality and durability. We strive to provide businesses with incomparable furniture, irrespective of being a second hand or brand new. We pride ourselves in strong partnership we have with renowned manufacturers of office furniture, New Lynn. This enables us to be the unrivalled furniture store in New Zealand, Auckland. ​Contrary to the perception of others who consider used furniture inferior in quality, we assure our customers that our second hand office furniture is superior in quality. We reclaim this furniture from government departments and other private companies that are refurbishing their offices. They let go this furniture because they prefer another design or colour, not that it is damaged furniture. Before we reclaim the furniture, we ensure that it still meet the highest standards of quality. We can also enhance this furniture with a quality finish to provide you with the best furniture at the lowest price. Therefore, save costs for your company. ​With years of experience in the industry, we assure you that any home office furniture that you’re looking for we can help you find it. We know plenty of manufacturers of furniture in New Zealand and abroad. We, therefore, make a broad collection of the best office furniture West Auckland for our distinguished customers. Our furniture will last for a long time and will enable you to execute your business tasks. Without quality furniture, your workplace is incomplete. Want To Sell Office Furniture? 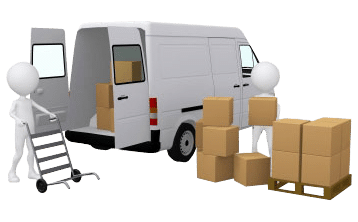 Are you worried about transport for your furniture? With us, you do not have to worry because we ship office mobiles to any part of Auckland. 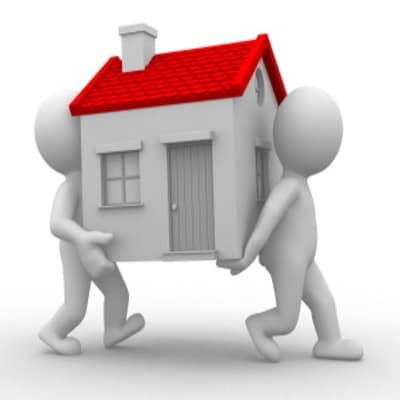 We can ship them conveniently and quickly to you with our reliable transport system. 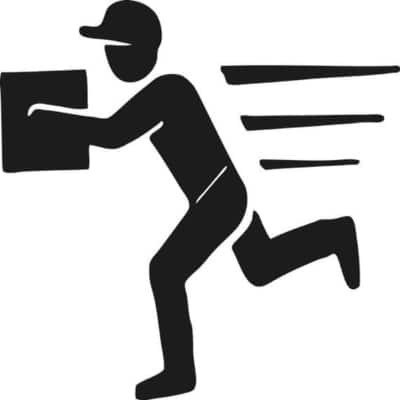 Our shipping rates are also competitive in the industry. We will always be on time in delivering your work. 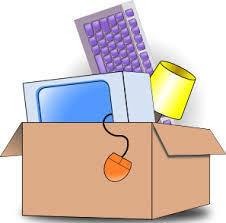 Our shipping also works conveniently when you want to sell your used office furniture. We will come to you and collect that furniture and then pay you. No store surpasses our logistics at AOF. 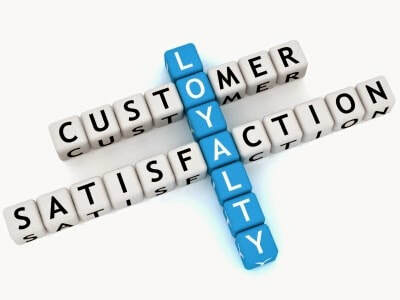 The crux of our business is the satisfaction of our customers. For this reason, we go all out to ensure that you’re happy with all your purchases. We will support you every step of the way. So, there is no better place to buy office furniture than AOF. We are characterised by the lowest prices, excellent customer service and quality. To the Manager Quick note to compliment you on your delivery crew, they delivered a filing cabinet to my address in Manurewa this morning, very polite, very helpful and certainly an asset to your business. Please pass on my regards." AOF are our preferred supplier for second hand furniture. We've bought a number of items from them and always find the team easy to deal with, as well as quick on the communication and delivery. Will trade again." Thank you working with us to get this furniture cleared. You have a great team there. As well as selling us the credenza they bought some of our excess furniture. Best team for moving heavy furniture I have seen. Efficient and polite." Let us know what would you like to know or Just keep in touch.